Banked means that the amounts are only stored on the bank. It is not yet paid out to the employee. Balance means that it is an amount recorded on the bank which comes from a specific payment and are already paid out to the employee. 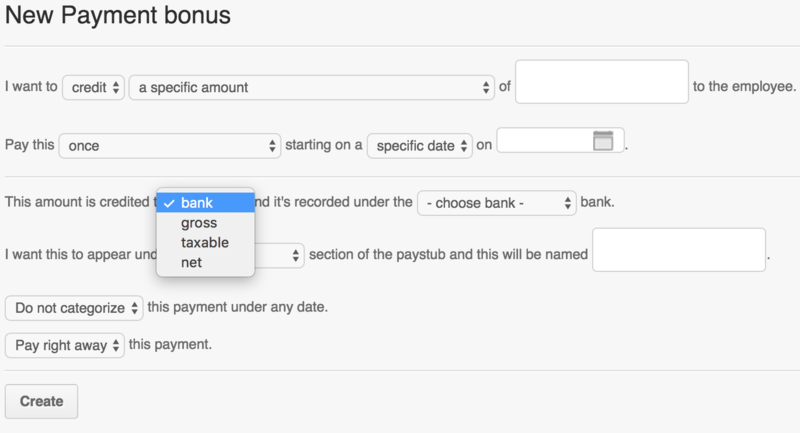 There is an option to set it to “bank” which means the amount will only be banked or stored on its specific bank. Now you know the difference between Banked and Balance on the Bank Items. If you have questions and suggestions, you can send us a message to support@payrollhero.com.